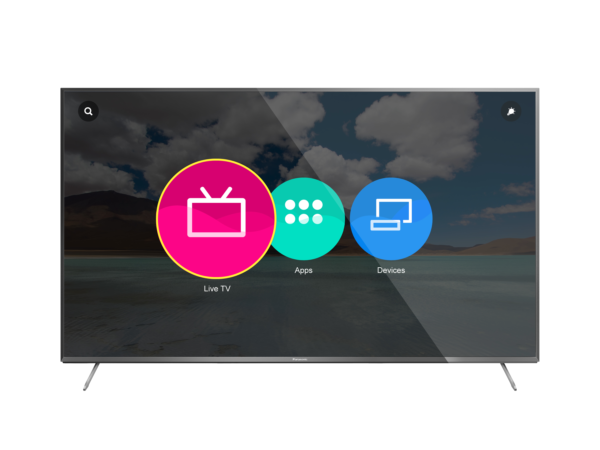 The first Panasonic VIERA Smart TVs powered by Firefox OS are now available in Europe and will be available worldwide in the coming months. “Through our partnership with Mozilla and the openness and flexibility of Firefox OS, we have been able to create a more user friendly and customizable TV UI. This allows us to provide a better user experience for our consumers providing a differentiator in the Smart TV market,” said Masahiro Shinada, Director of the TV Business Division at Panasonic Corporation. Panasonic Smart TVs powered by Firefox OS are optimized for HTML5 to provide strong performance of Web apps and come with a new intuitive and customizable user interface which allows quick access to favorite channels, apps, websites and content on other devices. Through Mozilla-pioneered WebAPIs, developers can leverage the flexibility of the Web to create customized and innovative apps and experiences across connected devices. Firefox OS is the first truly open mobile platform built entirely on Web technologies, bringing more choice and control to users, developers, operators and hardware manufacturers.